We utilize the nation’s largest provider of comprehensive hospice pharmacy services, Enclara Pharmacia, which also checks all drug interactions for our patients’ medications. We dispense medications to our patients directly to their home via mail order. If medications are needed immediately, we will utilize relationships with all major pharmacies for local pick-up. 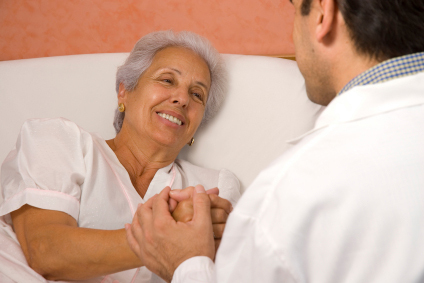 There is never a co-pay for medications covered by Alpha Omega Hospice. Our pharmacy provider is an integral part of the Alpha Omega team. By providing us with 24/7 pharmacist access for pain and symptom management consults, educational resources for our team and our patients, and oversight of our patients’ medication profiles including drug interactions, our pharmacy partner helps to ensure that Alpha Omega patients are receiving the most comprehensive and quality care available.